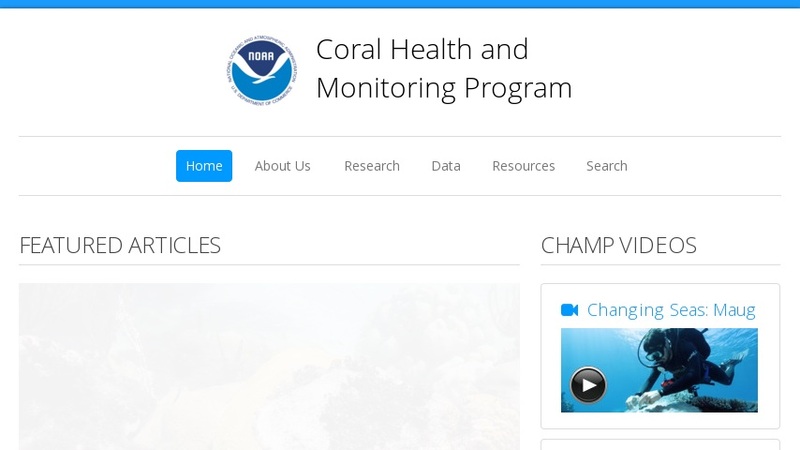 Provides services and information for coral reef researchers and the public. Site FAQs cover technical background on coral reef biology, ecology, biodiversity, and coral diseases. Other resources: coral literature listings; classroom modules; coral cam on a Caribbean reef. Coral list serve allows discussion between researchers and others interested in coral reefs. Links to Coral Reef Early Warning System's oceanographic monitoring stations in the Caribbean, and Coral Reef Watch.